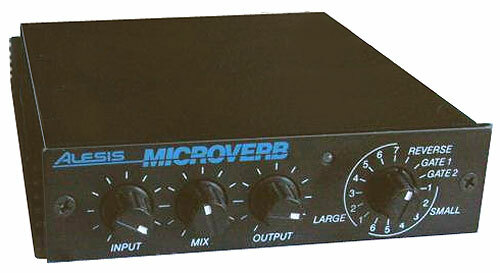 Alesis Microverb III - Cheap secondhard reverb with other multi fx & midi. 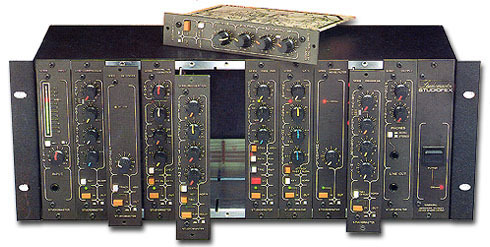 The midiverb 3 from around 1993. 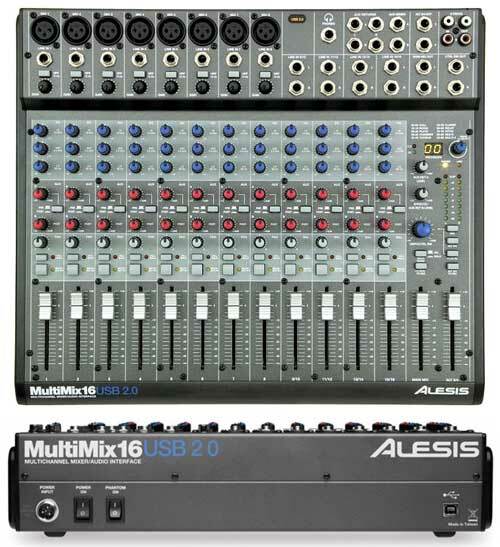 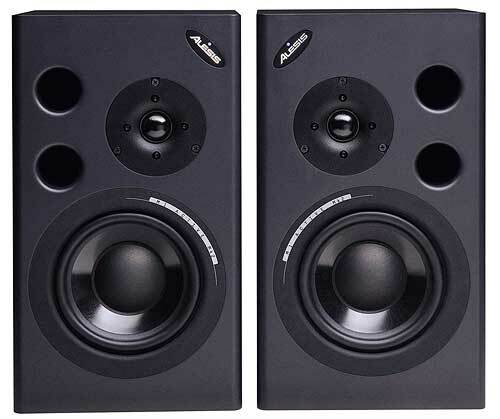 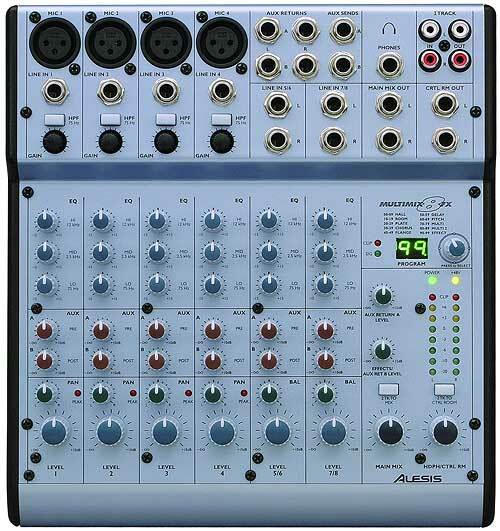 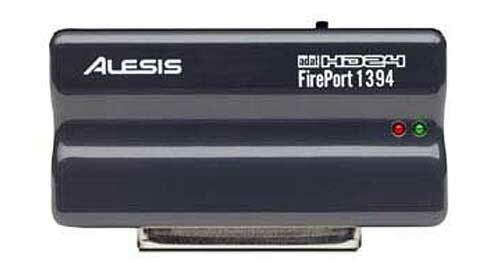 The microverb 3 saw Alesis abandon the micro-rack series format of 1/3rd rack-size seperates and use a full size 19" case for this.. it retained the same rrp as the micro-rack sized unirts on release tho, so you seemed to get more for your buck. 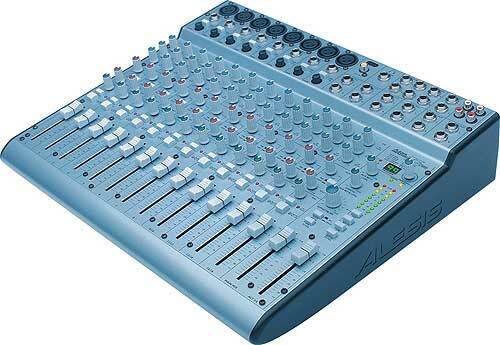 it still uses an alesis wall-wart doesn't it? 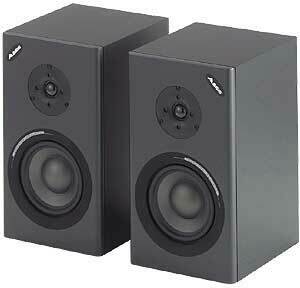 - they are AC tho I think. 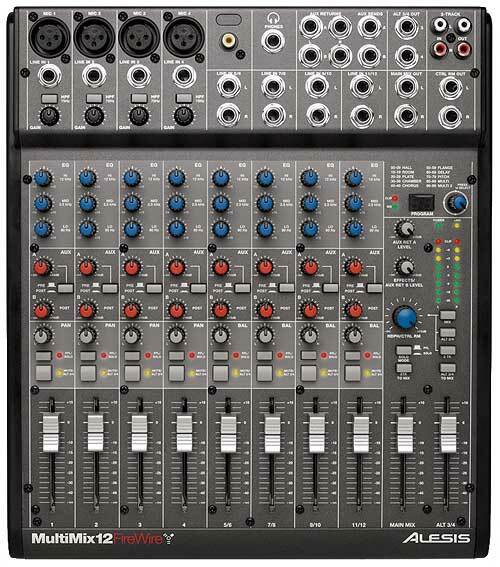 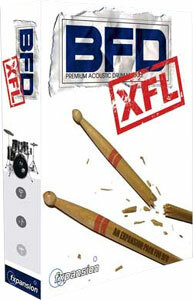 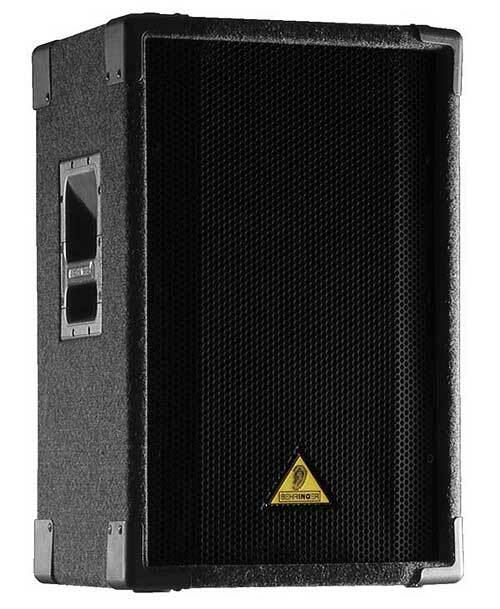 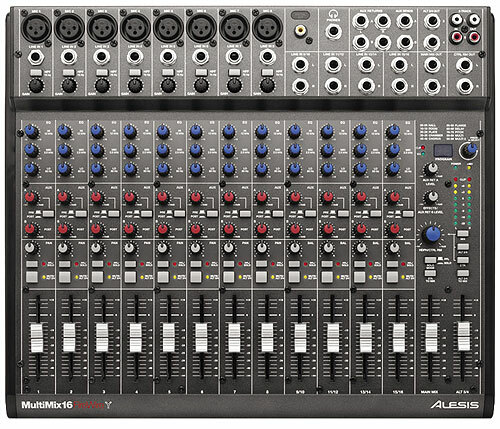 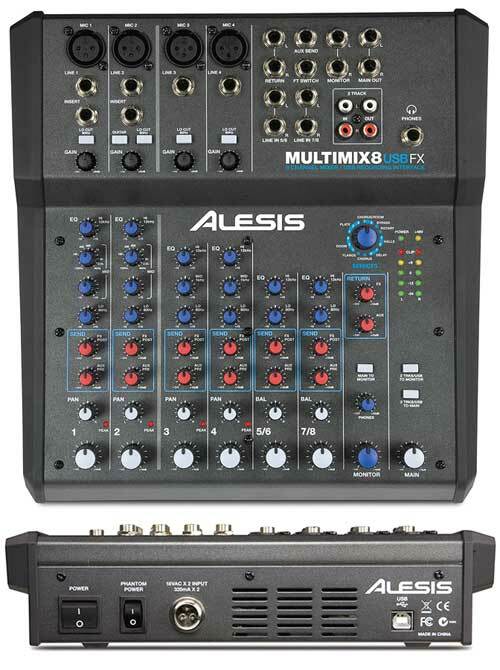 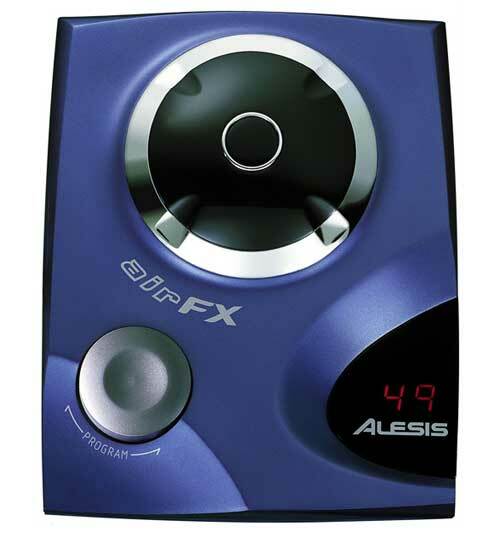 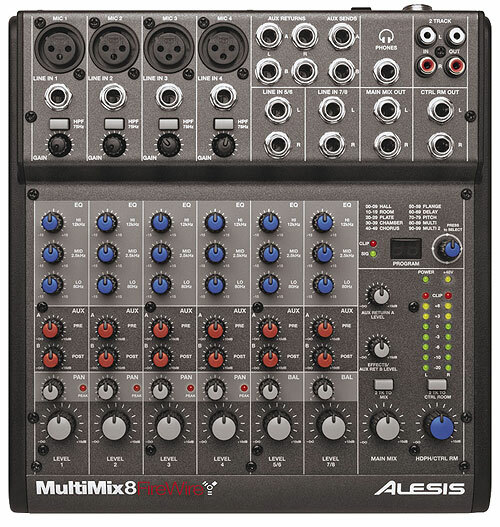 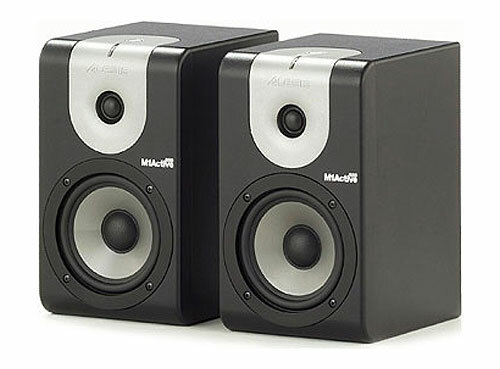 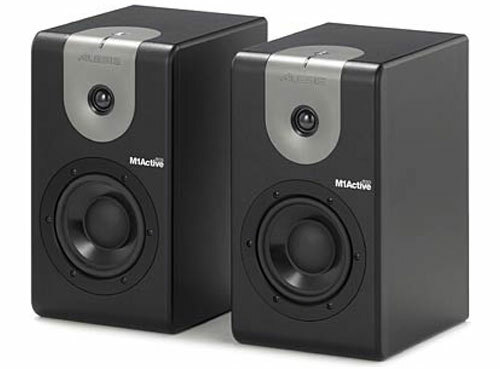 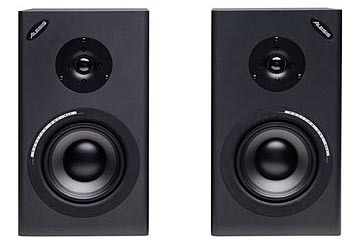 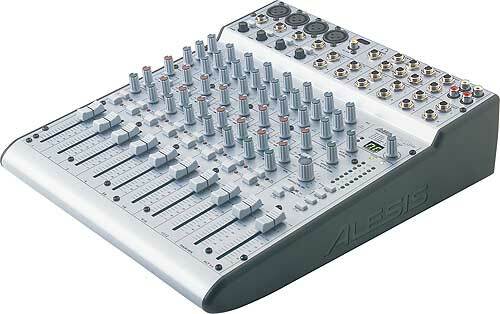 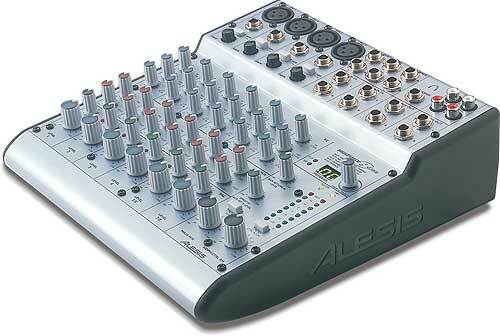 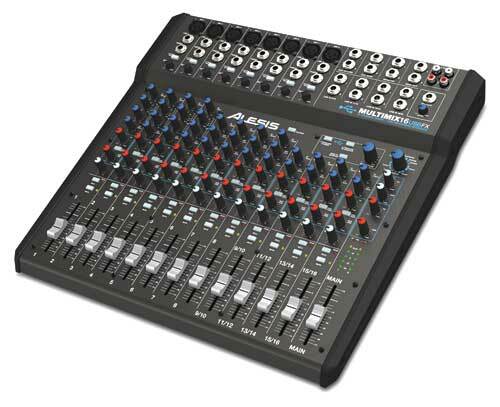 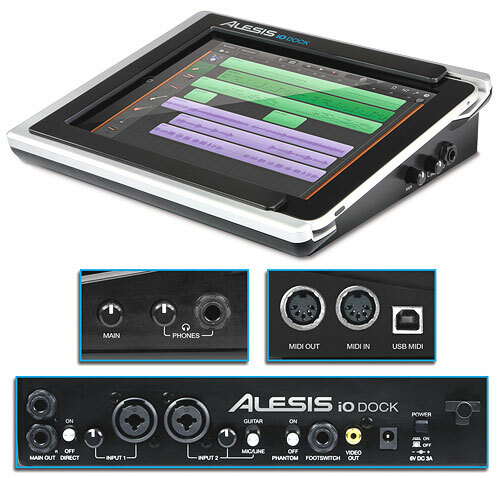 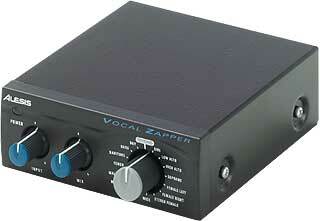 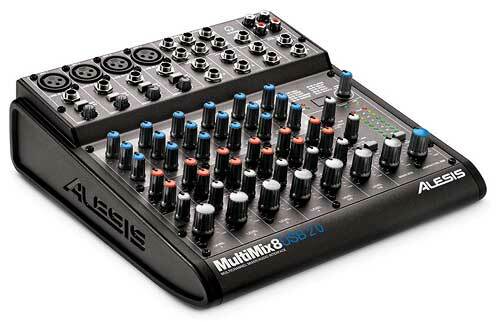 A great effect: you can afford this for sure and you can work with Alesis quality. 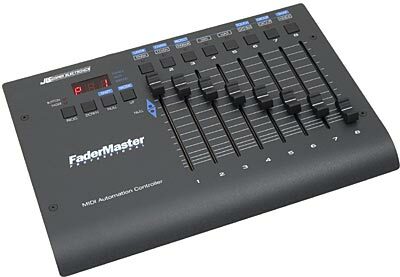 It lacks of MIDI interface and power on/off switch (you must turn off the adaptor to turn off), but the quality of 256 presets is very good. 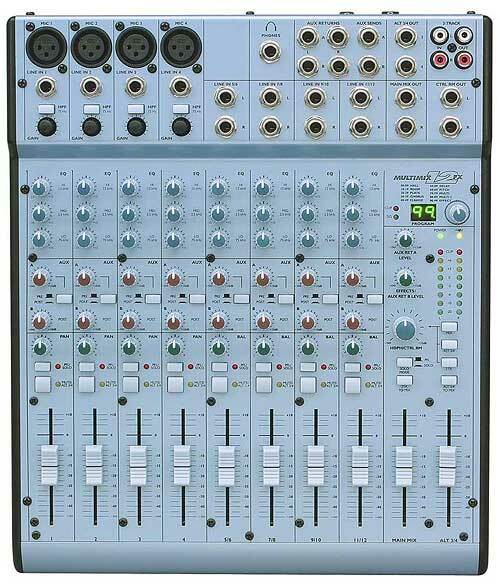 I have two of them..
Im sure there are a lot of better Reverb and Delay Machines out there but hooked to a Nord Lead 2 it really rocks !!!! 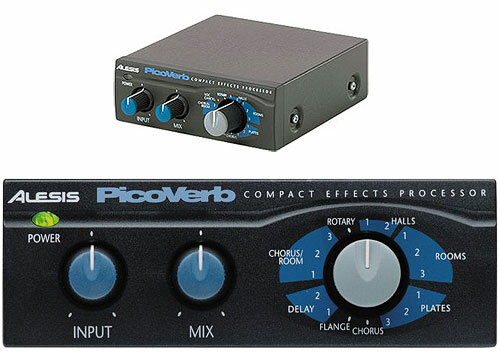 I dont record a single note from my nord lead without some Microverb 3 FX. 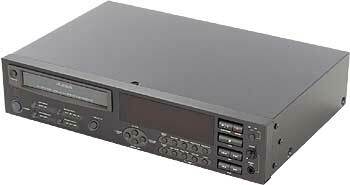 I have had one since I "borrowed" it from my high school in 1995 or 1996. 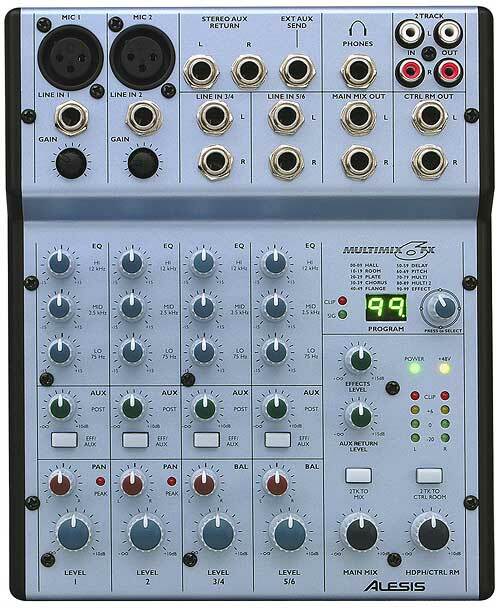 I now have a studio with a fair assortment of choices reverb-wise and though this unit is limited-- you can't really edit sounds-- it actually sounds very good, and is super simple to use, which I really like. 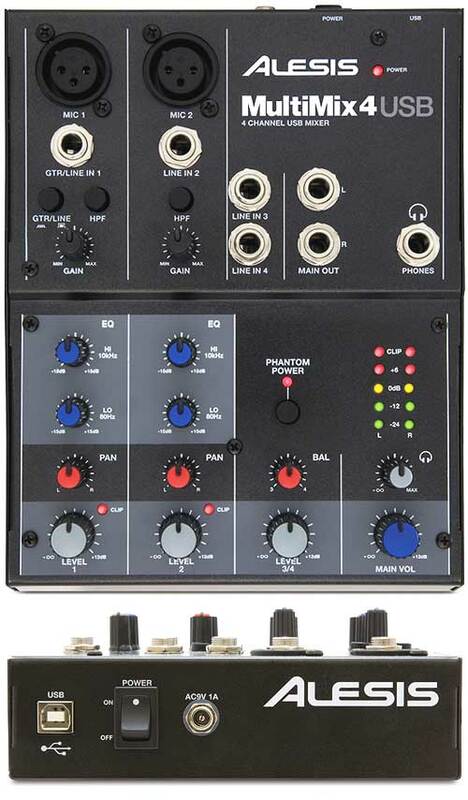 Having dedicated EQ knobs is great, because you don't have to dig through menus to get to what you need. 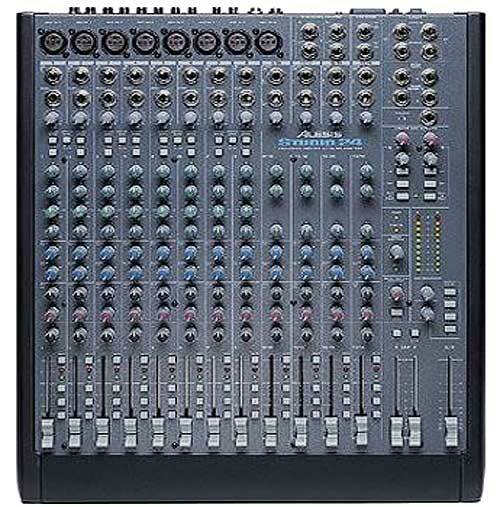 I dig it.